Are you ready to see a few peeks from our Fall Release? Bookmark our blog, then check back each morning for a NEW sneak peek! First up is sweet Georgia Blues! 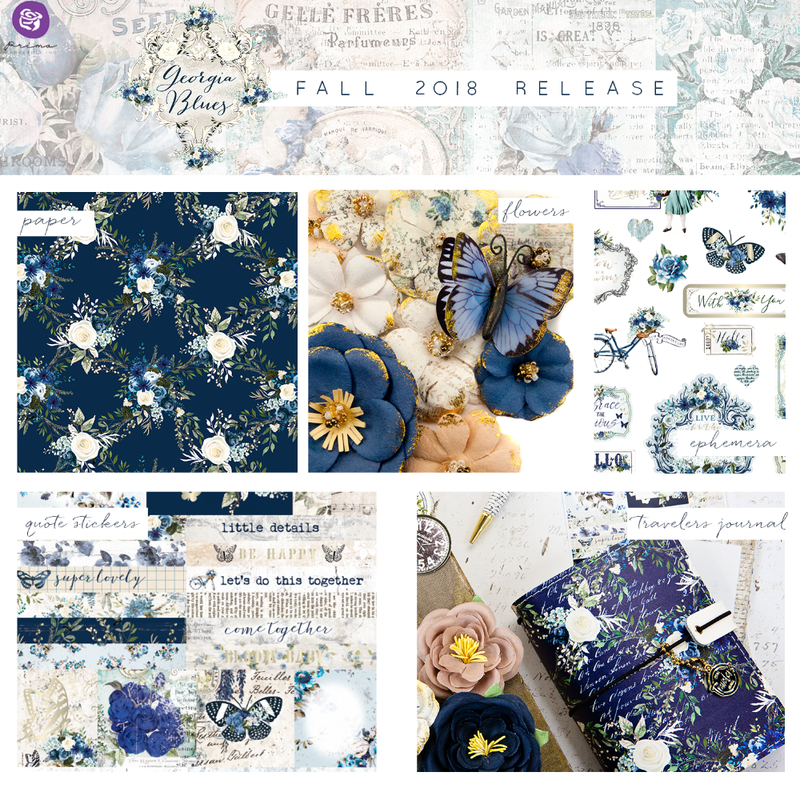 A complete collection filled with beautiful colors, stunning imagery, and the most versatile embellishments, this line has something for every craft genre! Let us know if you love Georgia Blues below!